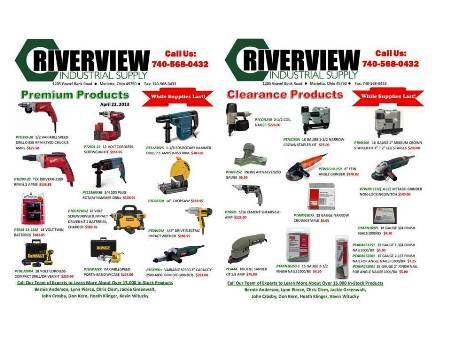 Every week, we select 12 "Premium Products" and 12 "Clearance Products" that we make available to the valued customers on our e-mail list. These select customers can get DISCOUNTED PRICING on the 24 highlighted products for ONE WEEK ONLY. This is a great way for you to learn more about our vast product line one week at a time. As an added bonus, you could save money! If you try it out, but don't see the value you hoped for, you can choose to unsubscribe at any time. Fill out the information below and we'll add you to our e-mail list.